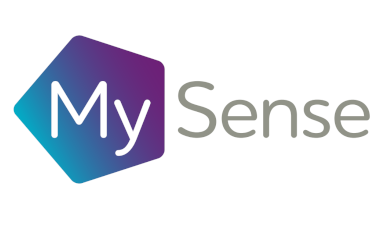 MySense is a digital health analytics platform that uses data from fixed and wearable devices to understand individual patterns of behaviour and bio-metric responses. It learns what wellness is for the individual and uses machine learning to understand when there is a decline. A monitoring dashboard and alert function ensures that when an individual’s well-being is declining, care can be provided proactively in a timely manner.